XBMC4Xbox (which was the original part of the XBMC project – now known as Kodi – and formerly named Xbox Media Center) is a free and open source media player software made solely for the first-generation Xbox video-game console. Other than the audio / video playback and media center functionality of XBMC4Xbox, it also has the ability to catalog and launch original Xbox games, and homebrew applications such as console emulators from the Xbox’s built-in harddrive. I currently maintain the code base, and run the XBMC4Xbox website and forum over at http://www.xbmc4xbox.org.uk/. In October 2014 we released v3.5 with a v3.5.1 with a few fixes being released on the 31st May 2015. Back in 2009/2010 I started looking at a few issues with XBMC on the original Xbox. At that point the Xbox version of the project was not being actively maintained by the main team, but one user called Arnova was still backporting patches and looking after it. The project officially split from the main XBMC project in May 2010, renamed to XBMC4Xbox to distinguish itself from upstream and I joined up to work on improving the player code. At that time there was a 3rd party forum set up by someone which we decided to use to communicate with the userbase, but unfortunately it was not maintained well, and one day just disappeared from the Internet. On July 12th 2012, I launched a new website for the project. We were able to recover some of the blog content, and the wiki was rebuilt from the official XBMC wiki – with much thanks to Team XBMC at the time for providing us with dumps. At this point in time Arnova had moved on, and was working mostly on the official XBMC project, so I took over as the core developer and continued development. Do you have any idea if there will be any near future updates for xbmc4xbox as i have 2 original modified xboxes, & can’t get the imdb movie scrapers to work , no thumbs or fannart or plot, etc the version i have is 3.5 3 released in 2016 tvdb not working either. I would like to keep using xbmc4xbox, but if nothing works ,what’s the point. 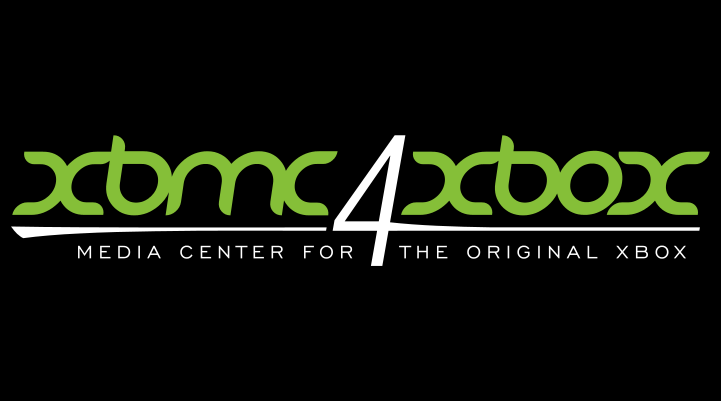 Please use the xbmc4xbox forum for information.